Nowadays it is okay for girls to channel their inner tomboy. I had my tomboy phase when I was 12 years old: baggy pants, loose T-shirts, hair in a ponytail. And I am glad I grew out of it! 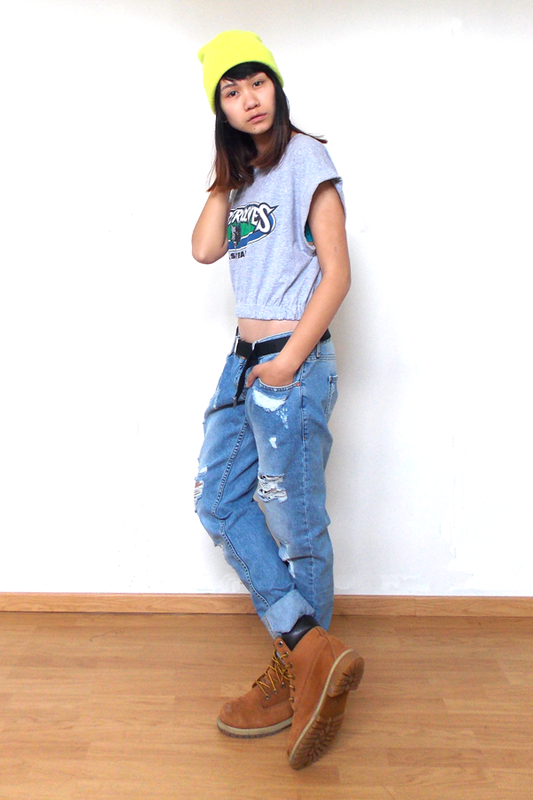 But for today’s post, my inner tomboy has made a comeback. River Island was never my kind of store. The store wasn’t even in my weekly ‘stores-I-have-to-check-out’ routine. Buying a boyfriend jeans was in my mind for so long but I never came across the right pair. I’m very picky when it comes to finding the right kind of clothing. But the beauty of having a blog is that I automatically read every blog I come across. I saw these boyfriend jeans on two blogs and I immediately fell in love with it. I was very surprised that my perfect must-have boyfriend jeans was from River Island. This piece of clothing changed my perception of the store and now it is on my weekly routine. I just paired it with a Timberwolves crop top. 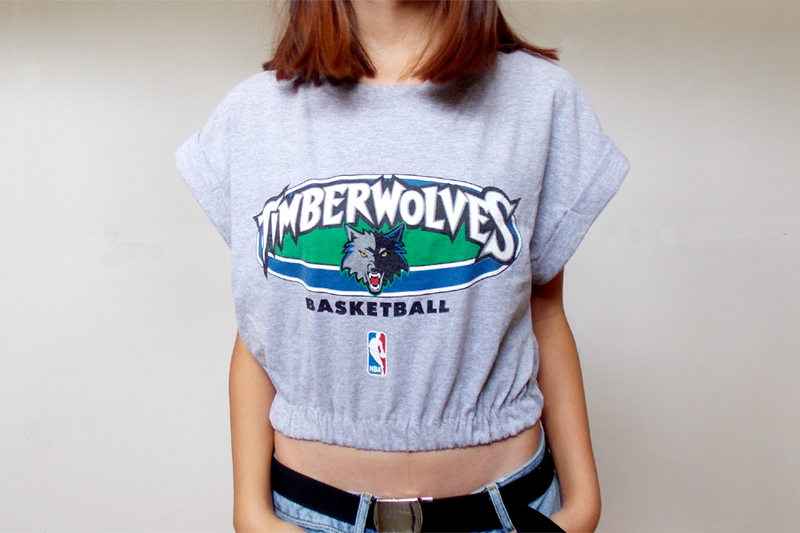 I have no idea who the Timberwolves are but I like the style of the top! Next Post Next post: What you looking at, you creep(ers). the boyfriend style looks very good on you!